VILA structured coat (size M) 40€ SOLD! 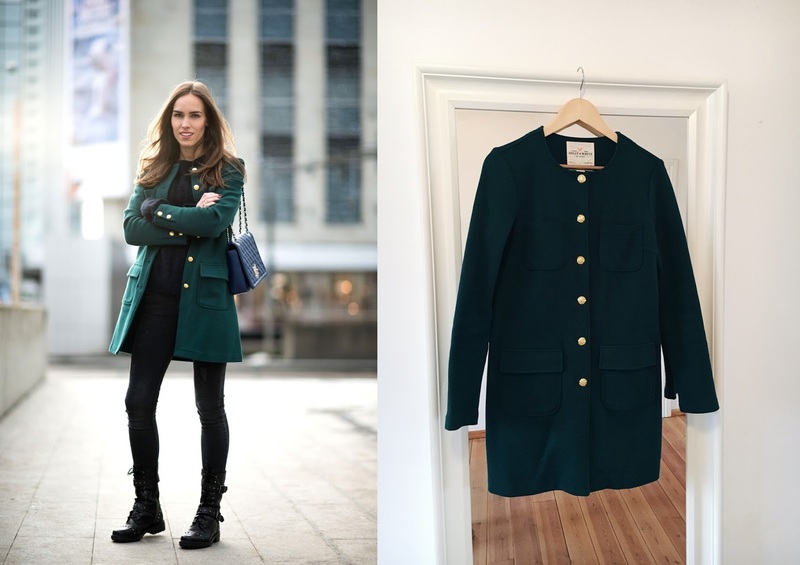 LINDEX teddy coat (size S) 35€ SOLD! 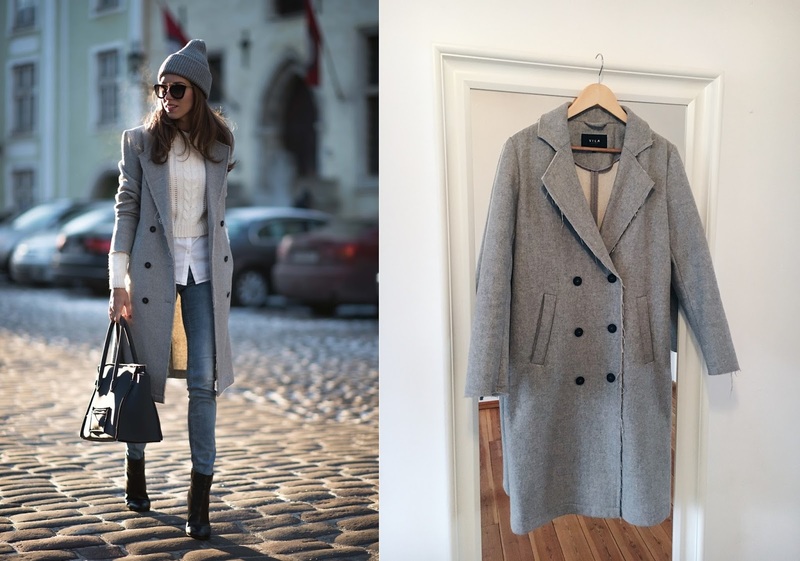 MANGO oversized coat (size M) 25€ SOLD! LINDEX cardigan coat (size S) 20€ SOLD! 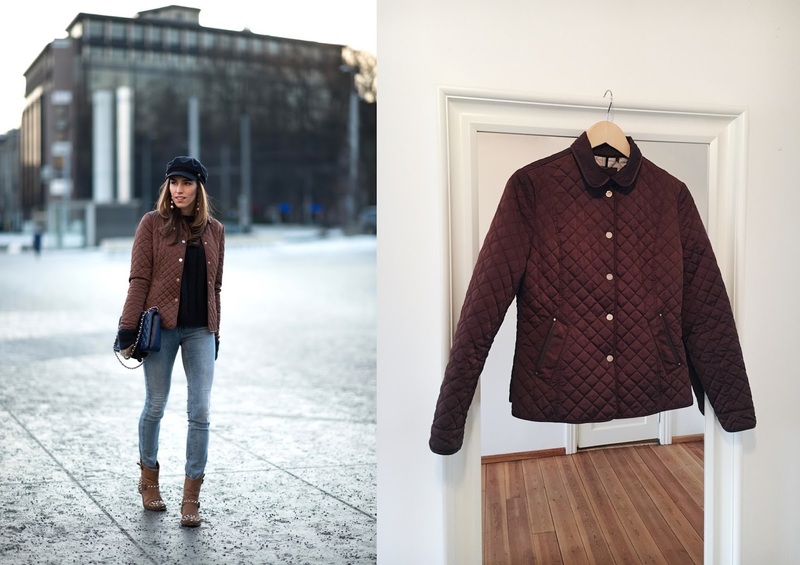 MASSIMO DUTTI quilted jacket (size M) 25€ SOLD!